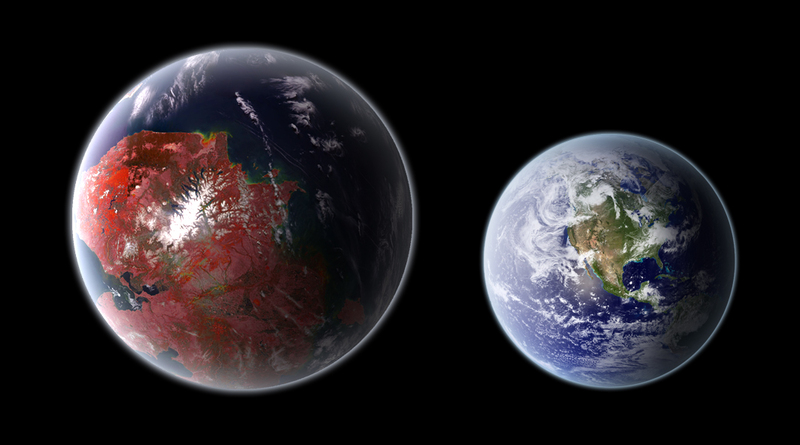 Let’s go colonize those exoplanets…so we can trash them! More mining! More nuke tests! More bulldozers, backhoes, asphalt, strip malls, Superfund sites!